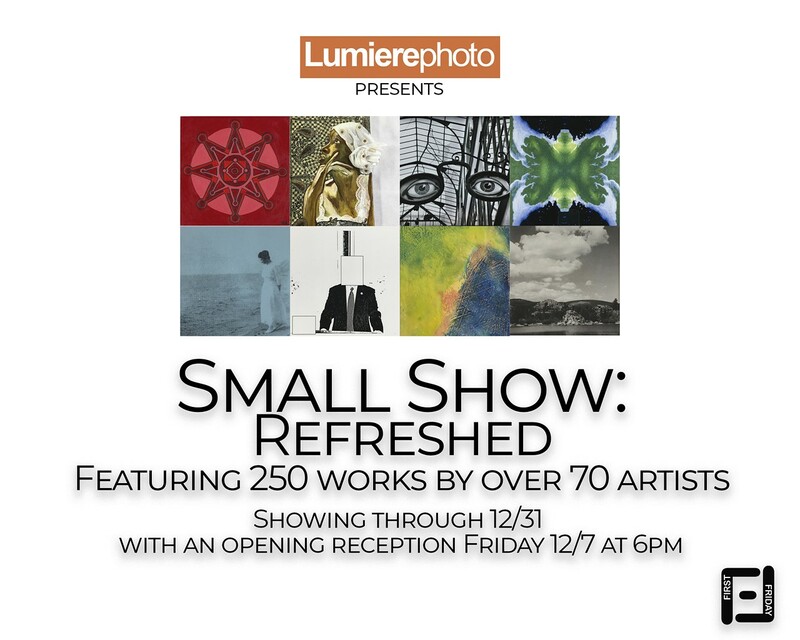 Photography, collage, oil, acrylic, watercolor, drawings, prints, encaustic, and sculptural works from more than 70 artists. Refreshments will be served. Free parking available in the lot.